Roominess, Style, Comfort, and a fantastic 29 MPG! That sums up this fantastic Chevrolet Impala. You want it all, and with this terrific car you`re going to get it! Find out why our dealerships have won DealerRater.com DEALER OF THE YEAR a whopping 10 TIMES! Call, email, or live chat with one of our friendly sales professionals now to schedule your test drive! 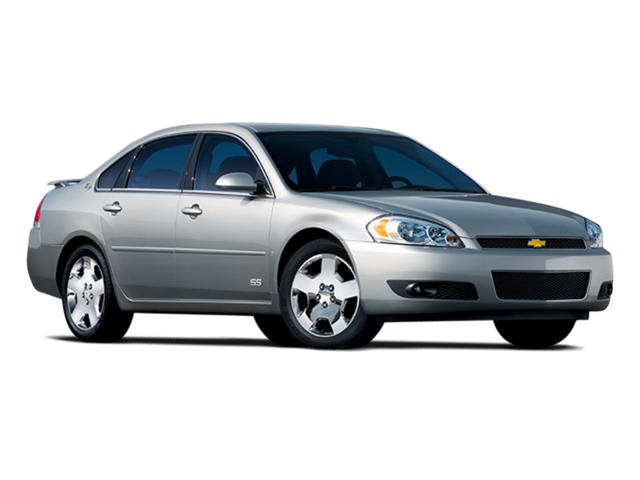 Hello, I would like more information about the 2008 Chevrolet Impala, stock# PP39091A.